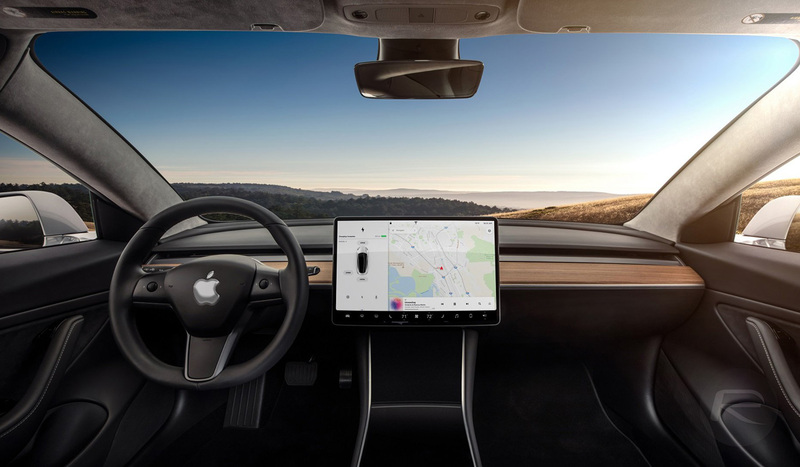 Apple has been rumored to have some sort of self-driving car in the works for a couple of years, but there have also been suggestions that the project has been scaled back to being for software that other car manufacturers would use in their own cars. That is now being thrown into further doubt after Apple hired a now former Tesla employee who is known for designing some of the company’s cars. Andrew Kim was one of Tesla’s senior engineers but he has now taken a role at Apple, working on an undisclosed project. It’s unlikely that we will ever receive confirmation as to what he is working on, but the assumption is that it is car-related. Kim shared a post on Instagram last week in which he said it was his first day at Apple. On LinkedIn, his current Apple job title is simply “Designer,” although that could theoretically be just about anything. Apple, after years of rumours, said in an interview last year that the company is working on autonomous systems, but didn’t say those systems specifically related to a car. We’re focusing on autonomous systems, and clearly one purpose of autonomous systems is self-driving cars. There are others, and we sort of see it as the mother of all AI projects. As The Verge notes, however, Kim is known to have worked on creating the Tesla Model 3, and it’s unlikely that Apple would hire a designer whose history is in cars in order to put him to work on the iPhone. Kim said that his focus at Tesla was on designing the cabin space inside the Model 3, a challenge that had to balance the needs of a car that could be driven by both a human and, eventually, a computer. 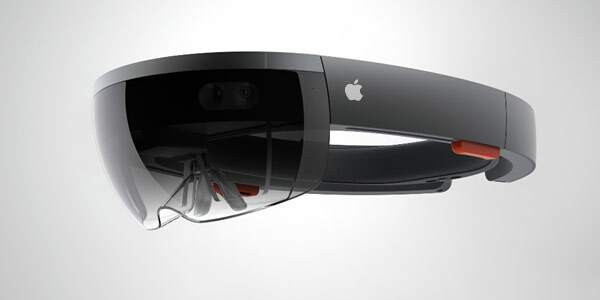 That being said, Kim has also worked on the HoloLens project at Microsoft. It’s possible Apple sees him as an important cog in the machine that is also said to be working on some sort of smart glasses product.